It takes a team of driven and hardworking individuals to create an unmatched patient experience. Our staff is committed to ensuring only the best quality and service by cultivating relationships with the patients we serve. Great people wanted to join our team of hard-working therapists and administrative staff. Every one of our staff members is focused on bettering the lives of our patients. 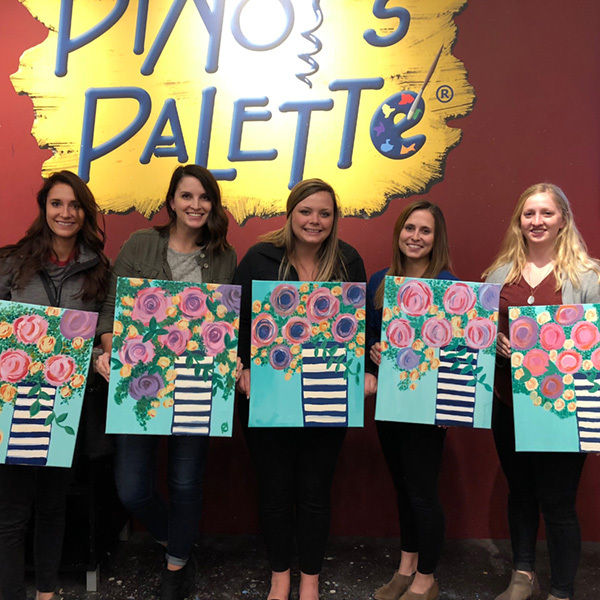 It takes an army; from billing and insurance staff, care coordinators and rehab techs, to the therapists themselves, each member of our team contribute to building the ultimate patient experience. Are you or someone you know a great fit for our team? Head to the form below to let us know! Full time employees are eligible for our healthcare program which we pay for 100%. We also offer Dental and Vision Insurance as well as an Employee Assistance Program. We believe in investing in your future, which is why we offer a 401(k) plan for employees that meet the program’s eligibility requirements. Everyone deserves a day off. At Advanced and Preferred, we offer 7 paid holidays, paid time off for vacation or sick time, and bereavement leave. We believe that our employees should be celebrated. We thank our employees for their hard work with team gatherings and appreciation events. Advanced and Preferred Physical Therapy is seeking an energetic and motivated individual to join our team. We currently have a need for Physical Therapists at our Lansing Clinic. Seasoned and new therapists are welcome to apply. Applicants should be eager to grow and learn, driven by a patient-focused attitude. 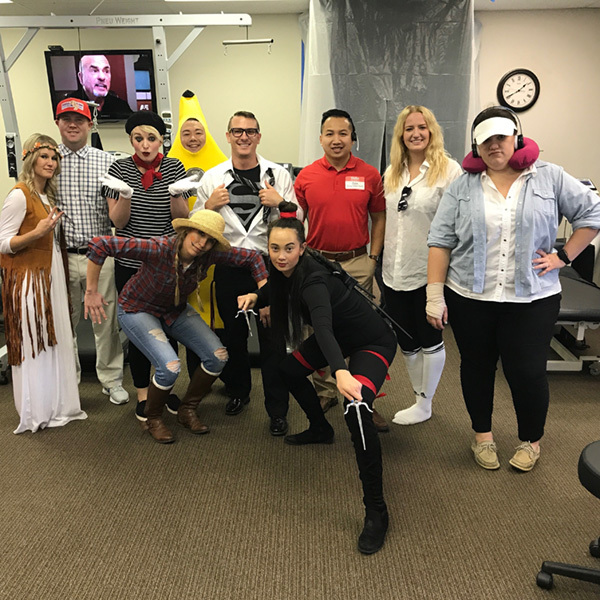 Advanced and Preferred Physical Therapy is a network of physical and occupational therapy providers dedicated to servicing the needs of its patients. 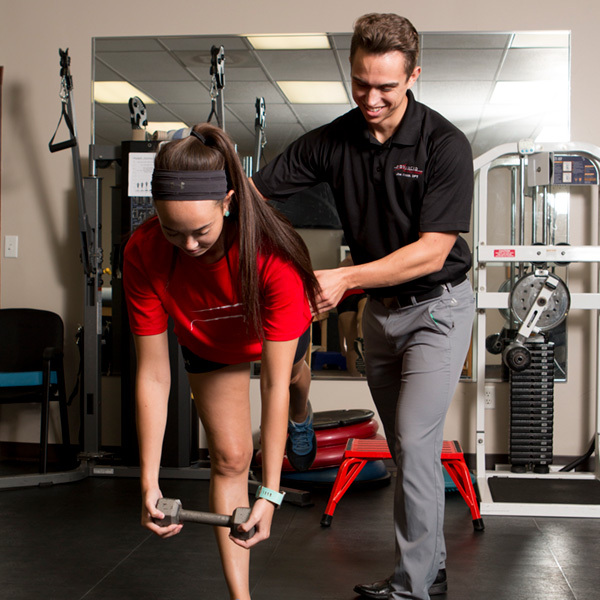 We strive to enhance the overall physical health, fitness, and quality of life of individuals by treating them with the highest quality, comprehensive and individualized physical therapy services possible. Our therapist’s overall responsibility is to provide the highest quality of care available to help patients experience therapy above what they are accustomed to. Therapists are expected to maintain a patient first focus and strive to create patients for life, ensuring they receive the best quality service from start to finish. Above all, therapists are responsible for demonstrating our core values of quality, service, and professionalism and applying principles of excellence, caring, ethics, respect, and communication. Advanced Physical Therapy operates in Southcentral, Kansas and is home to 15 clinics, spanning from Hutchison-Wichita-Coffeyville. Preferred Physical Therapy operates in Northeast, Kansas/Northwest Missouri- 4 clinics in Kansas City and 1 in Topeka. Though we operate as with two names, patients and employees can expect the same high-quality experience. The mission of each employee is to enhance the overall physical health, fitness, and quality of life of individuals by treating them with the highest quality, comprehensive and individualized therapy services possible. The overall responsibility of a therapist is to provide the highest quality of care available to help patients experience therapy above what they are accustomed to. Therapists are expected to maintain a patient first focus and strive to create patients for life, ensuring they receive the best quality service from start to finish. Above all, therapists are responsible for demonstrating our core values of quality, service, and professionalism and applying principles of excellence, caring, ethics, respect, and communication. Looking for a Pelvic Floor therapist in the Kansas City Area! Advanced and Preferred Physical Therapy is seeking an energetic and motivated individual to join our team. We currently have a need for Pelvic Floor Physical Therapists at our Kansas City clinics. Seasoned and new therapists are welcome to apply. Applicants should be eager to grow and learn, driven by a patient-focused attitude. 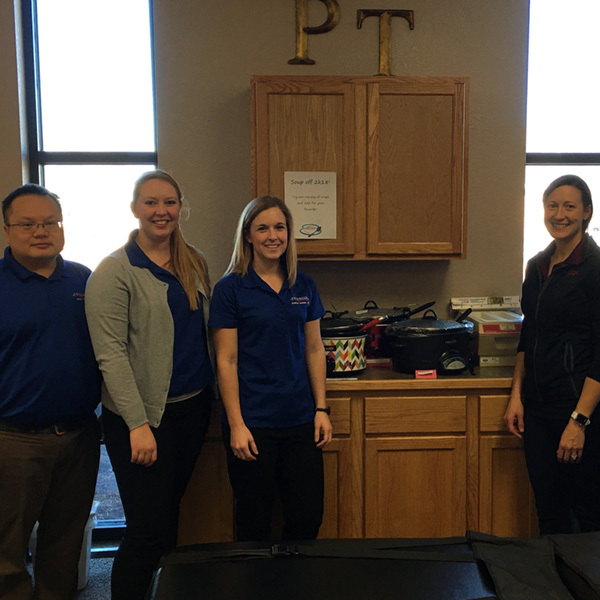 Advanced Physical Therapy operates in Southcentral, Kansas and is home to 15 clinics, spanning from Hutchison-Wichita-Coffeyville. Preferred Physical Therapy operates in Northeast, Kansas/Northwest Missouri- 4 clinics in Kansas City and 1 in Topeka. Though we operate as with two names, patients and employees can expect the same high quality experience. We're growing! 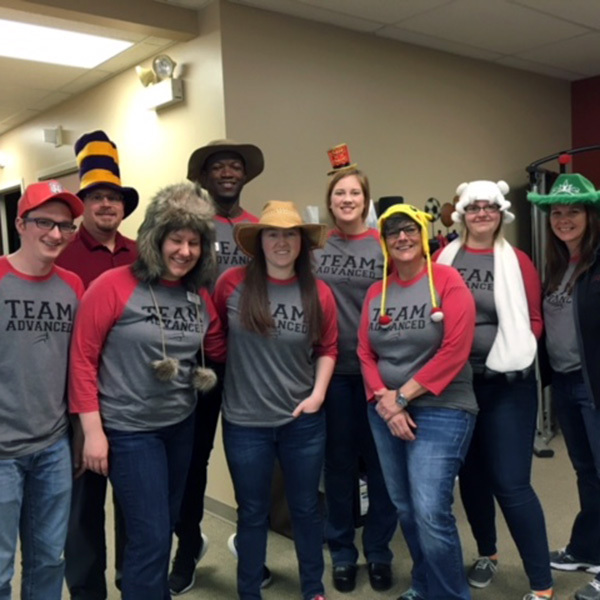 We are looking for a great therapist to join our Derby, Kansas team! Advanced and Preferred Physical Therapy is seeking energetic and motivated individuals to join our team. We currently have a need for Physical Therapists at our Independence clinic. Seasoned and new therapists are welcome to apply. Applicants should be eager to grow and learn, driven by a patient-focused attitude. We're growing! Coming soon to Wellington, Kansas! Advanced and Preferred Physical Therapy is seeking an energetic and motivated individual to join our team. We currently have a need for Physical Therapists at our Topeka Clinic. Seasoned and new therapists are welcome to apply. Applicants should be eager to grow and learn, driven by a patient-focused attitude.